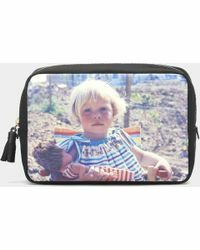 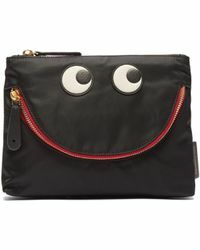 Anya Hindmarch has been synonymous with quirky yet luxurious accessories for over 25 years. 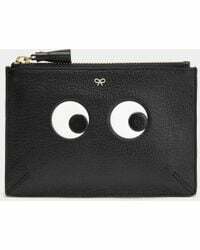 Starting out in a small London store, the British designer went on to scoop numerous awards and was presented with an MBE for her commitment to the fashion industry in 2009. 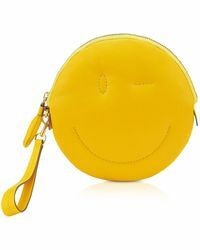 Adored by fashion icons worldwide, Any Hindmarch clutches are the epitome of elegance. 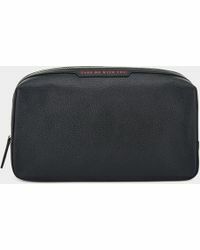 The Anya Hindmarch clutch bag collection represents the designer's philosophy of finding beauty in everyday experiences. 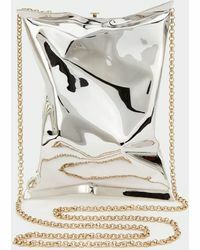 Known for iconic designs such as the crisp packet clutch and the custard cream clutch, Anya Hindmarch continues to surprise the fashion world with new and exciting designs. 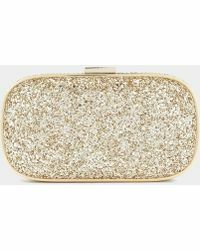 Her showstopping supermarket-inspired designs sit alongside the brand's signature glittering clutch designs that will add elegance to every evening ensemble.